Funny enough, I was also trying to catch up on my reading and commenting yesterday, just like my super friend of the Element Healing Blog was doing on Sue’s Space when I discovered she happily tagged me. 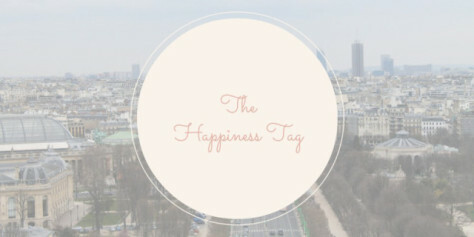 Come to think of it, who wouldn’t want to tag along happily with us? If you have not been to their blogs, you should check it out. Sharon is super awesome and am sure Sue is pretty cool too! There are three simple rules and here they are. 5 Bloggers that make you happy. Let them know you nominate them and you are done. 3. Experimenting with food, oh yeah, I’m not a fan of cooking that much, but I do love making recipes out of a magazine/cookbook. 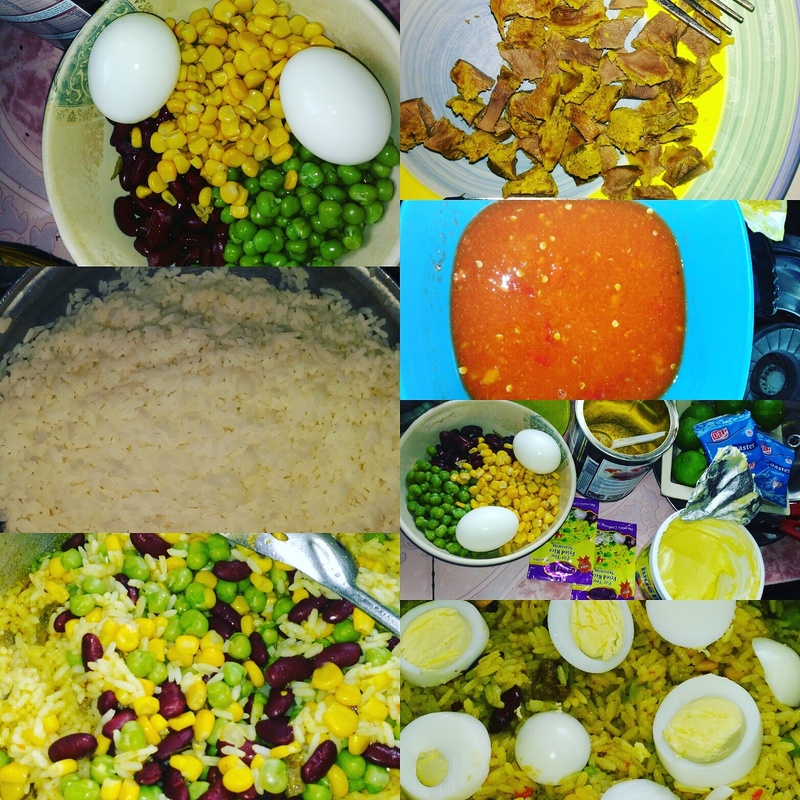 My mom came back from the market today and said she bought ingredients for fried rice, it’s an understatement to say I have a workload online, so I didn’t want to get to cooking till evening time, then I thought to myself, this super woman hasn’t had any meal all day, I flew into the kitchen and made her this…. 5. I thrive when I can inspire a person to greatness, it makes me elated. 1. Classical Songs, its peaceful and inspiring. 2. Rap songs by 2Pac, August, Ludacris, Snoop, Nicki, Ruggedman, etc. 5. Every other song that appeals to me, first the beats, then the lyrics, if the lyrics are  but the beats sounds okay, that’s an F9. There was this Naija song one time, Ori e o fo ka sibe (your head has broken into pieces there), my grandma would knock any child singing it and ask why is this song a hit?. 2. Sherrie – where art thou? 3. PaulaBroome – how have you been? So, here goes. This is off the top of my head, so I will probably end up coming back & adding something important that I remember. 3) The video my piano-playing husband made for my book. 4) My home. I love my historical home in old CV, but I also love the fact that for the first time in my life, I am part of a "real" community. I know my neighbors, other historical home owners & many of the young people. I had a community when I lived in New Orleans, but we were separate from the powers that be: we were the outcasts: the change makers, feminists & anti-war & protesters. We also protested the police violence there. 2) All Simon & Garfunkel songs, esp. Sounds of Silence. 3) All of the rest of Paul Simon's songs, including "Diamonds on the Soles of her Shoes." "Lucy in the Sky with Diamonds" is a favorite of mine, but the only video I could find that really was the Beatles is blocked in the US, but if you're not in the US, it's No. 18 on the list above. 5) "Where Have All the Flowers Gone" – an anti-war song that my mother introduced to me when I was just a kid. I am only now realizing how much my mother influenced me, how much I learned about injustice, about compassion & love from my mother. 5) DRay has so much to share on his blog Dream Big & Dream Often that I should get over there more OFTEN! Thanks, Maria, for including me! I love it! 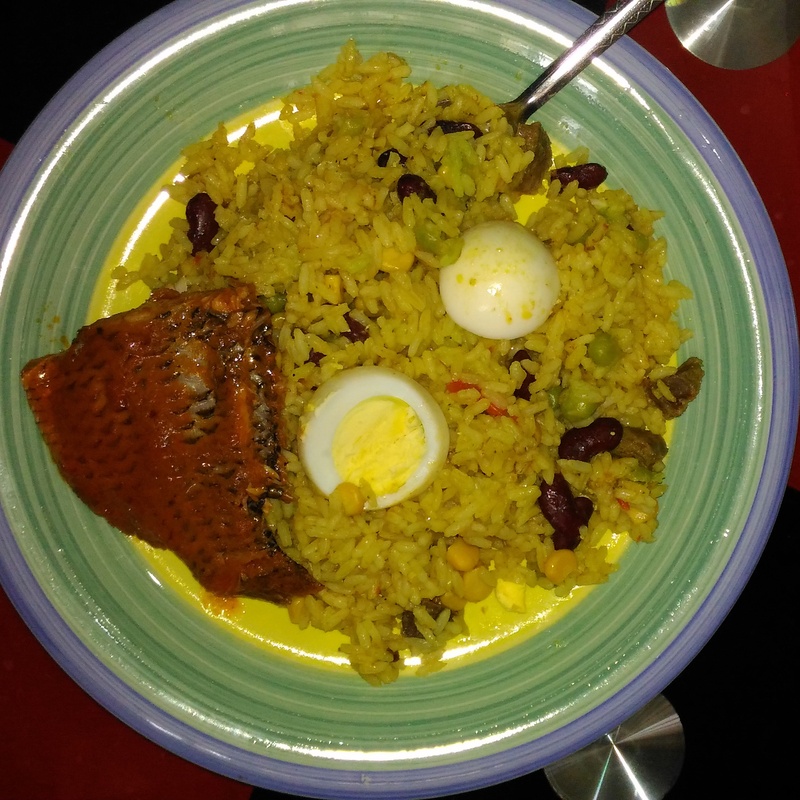 The rice dish looked tasty. 🙂 I think the five songs. I don’t think it was cheating at all. Love You Mary! Naughty is breaking the rules. You didn’t break them, just stretched it, a little! Thank you so much for this! I will get to writing a post later about this. I appreciate this pat on my shoulder a lot! Checking out the other blogs now and then I will be back to read some more here.